If you’re looking for a great and easy way to save money on your utility bills, consider capturing rain water. The runoff from your roof can be used for watering your garden and lawn. It can also be used for washing your car and other household cleaning items. 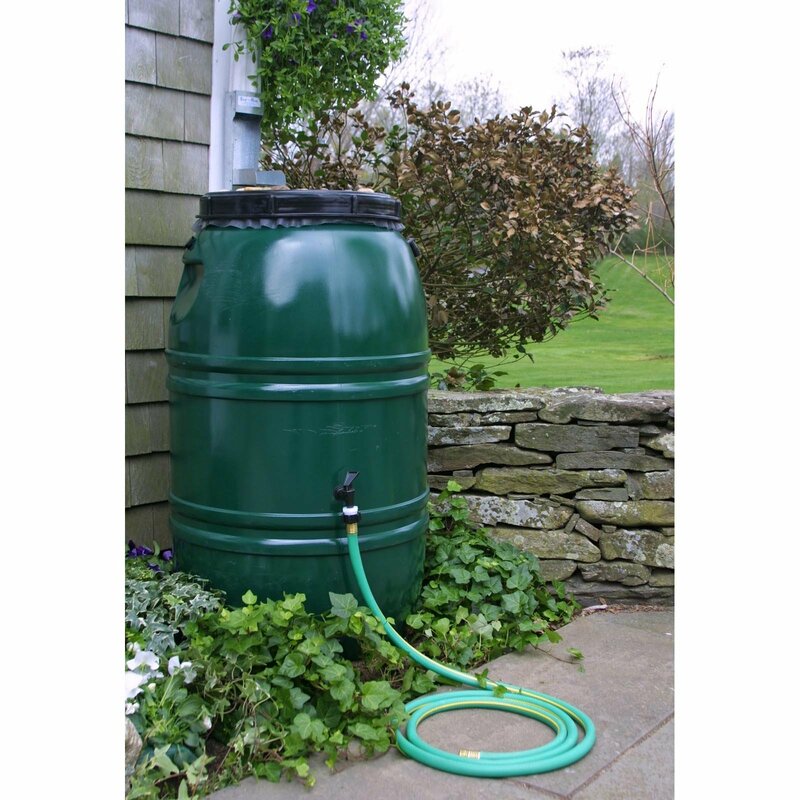 In order to capture a good amount of water, you will need to invest in rain barrels. However, there are several factors to consider when you install these barrels. At the top of your list should be the effect that these barrels will have on your foundation. If you’ve decided to install rain water barrels, you’ve probably noticed a lot of water gushing out of your downspout when it rains. Installing water barrels can help you capture this free resource. However, your rain barrels may be inadequate to capture the large volume of water from the downspouts. Where does the water that isn’t captured go? The barrels overflow, and the water is dumped at the foundation of your home. This will cause a problem for your basement waterproofing by increasing hydrostatic pressure on your foundation walls. When it rains, you’ll probably be rejoicing at having captured a free resource that you can use over time. The only drawback is that the water has to be used before the next rain storm. If the water isn’t used by then, the barrels are likely to overflow and dump water at the foundation causing a problem. You may be excited at the prospect of capturing a lot of rain water and invest in several barrels to store rainwater in. However, when these barrels are full, they will exert pressure on the ground below them as a result of the gallons of water they are carrying. Since these barrels are installed right next to the foundation, they are likely to cause an increase in soil pressure against the foundation walls. This will cause a basement waterproofing problem and walls are likely to bow inward. If you’re planning to have rain water barrels installed, you may want to consult with your basement waterproofing contractor for advice on how to protect your foundation.